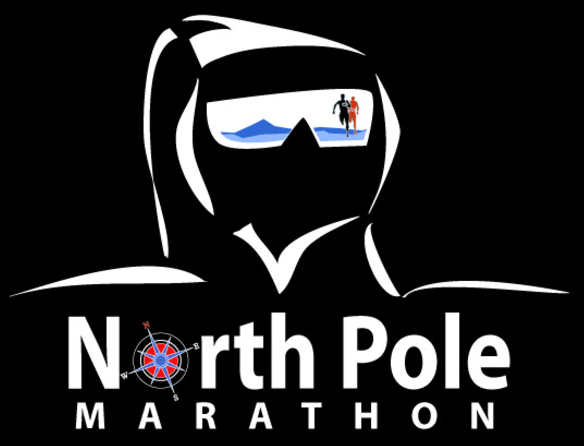 The world’s “coolest” marathon took place at the North Pole on April 8. Piotr Suchenia (of Poland) won the men’s competition with a time of 4:06.34. Frederique Laurent (of France) won the women’s competition with a time of 6:21.03. About 50 participants flew to the North Pole for this race. There is no land at the North Pole. People run on a frozen ice sheet (about 6 to 12 feet thick) floating on top of 12,000 feet of water (the Arctic Ocean). With temperatures around -40 degrees Celsius (-40 degrees Fahrenheit), it was a very difficult race to run. On April 9, about 57,000 people took part in the Paris Marathon held in Paris, the capital of France. Paul Lonyangata (from Kenya) won the men’s race with a time of 2:06:10. Purity Rionoripo (from Kenya) won the women’s race with a time of 2:20:55. These two winners aren’t just speedy but also married to each other. The running distance of both the North Pole and Paris marathons was 42.195 kilometers (26.2 miles). 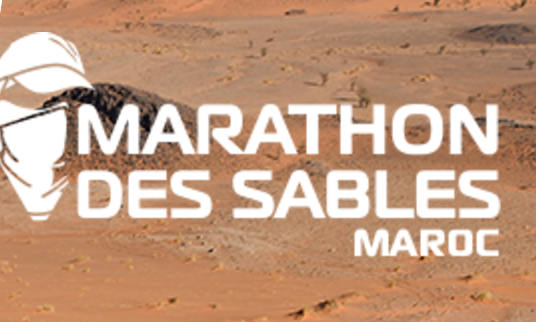 One of the “hottest” running races in the world is the Marathon des Sables, and it is ongoing right now. It is held annually in the Sahara Desert in Morocco. It is a six day race that covers a distance of about 250 kilometers (150 miles). Temperatures can be as high as 50 degrees Celsius (120 degrees Fahrenheit). The 2017 race started on April 8, and will end on April 17. Over 1,000 runners from all over the globe are competing in the race. 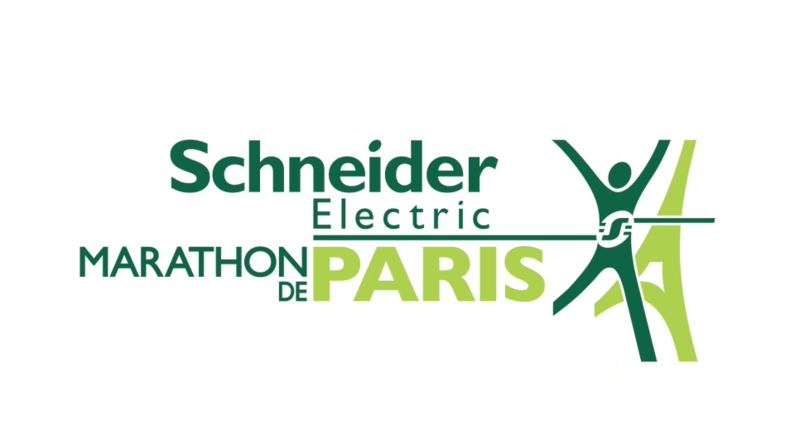 Here are 3 videos – North Pole Marathon, Marathon des Sables, and the Paris Marathon.